She is the winner of the 1st Annual Koetama Audition. 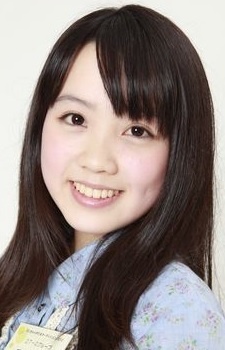 Formed the unit YURI*KARI, with the 2nd Annual Koetama Audition winner, Endou Yurika. the 2nd Kugimiya Rie i mean her voice almost resembles rie kugimiya. did she voiced Anosillus the 2nd (kaiju girl) from ssss.gridman?